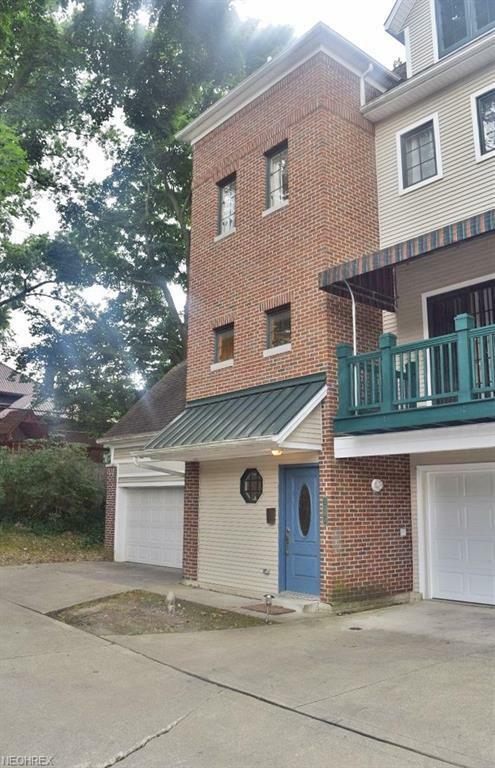 Beautiful newly constructed Cleveland Heights townhouse!Large end unit with attached garage with additional living area above garage. First floor media room with walk out terrace. Finished fourth floor with open porch. The possibilities are truly endless! End Unit offers additional privacy and guest parking. The location of this townhouse is at the heart of Cleveland's renaissance. Within walking distance of popular local restaurants and entertainment located in Coventry/Cedar-Fairmount. It's also only a few minutes from Little Italy, Cleveland's famous museums, Severance Hall and the best hospitals in the world. 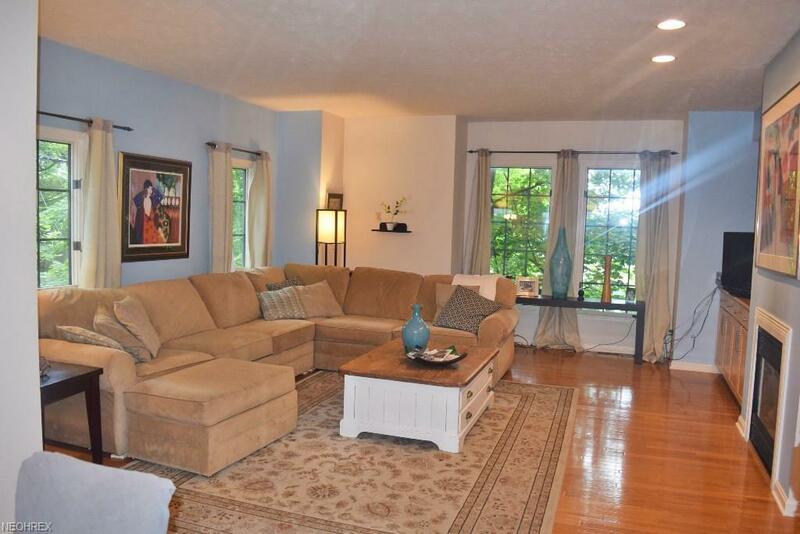 This condo has been well maintained with a newer furnace, air conditioner and hot water tank. 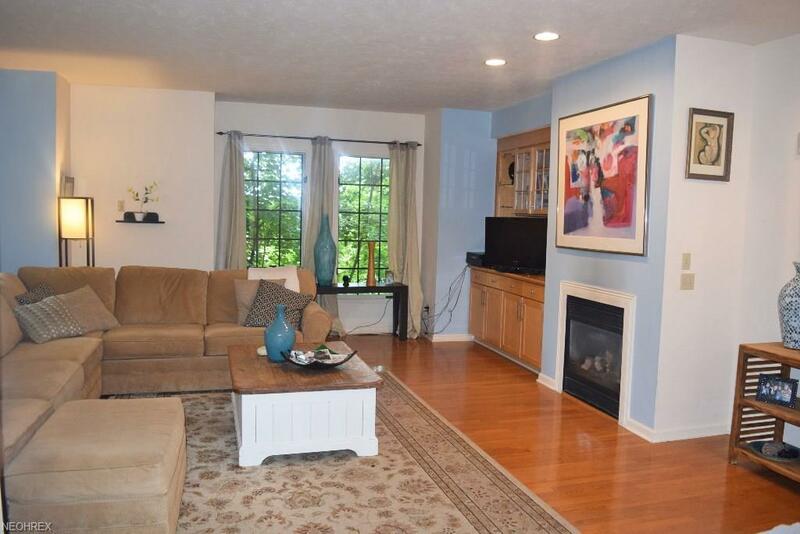 Actual square footage 2818, tax square footage does not include room over garage and bathroom. 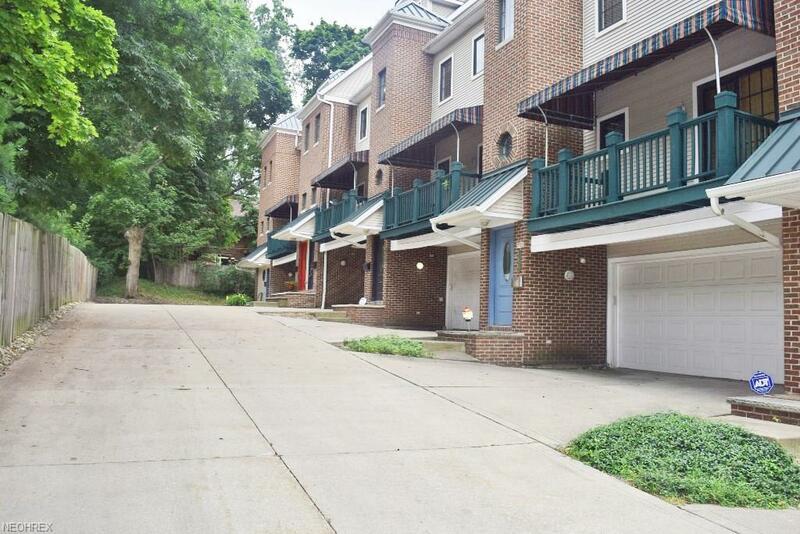 Do not hesitate, this move-in ready townhouse will not last long!